Planning themed parties is one of our favourite works as we love to conceptualise fun themes, decorations, party props, etc. We not only design but also build exhibitions to make the party even more entertaining! Whatever you ask for, we will be prepared to offer you the same and more! That being said, some of our most requested themes are: Birthdays, Anniversaries, Sports, Hollywood/Bollywood, Western, Indian, Music, Casino, Fancy Dress, and more. A lit venue is what adds charm to themed parties! 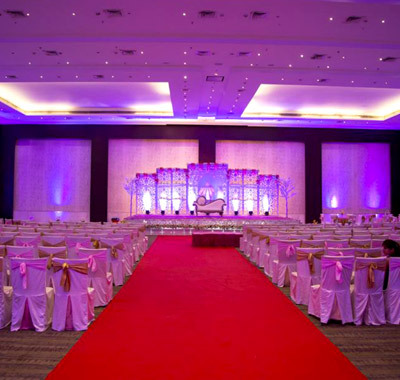 We have specific venues divided according to specific themes. 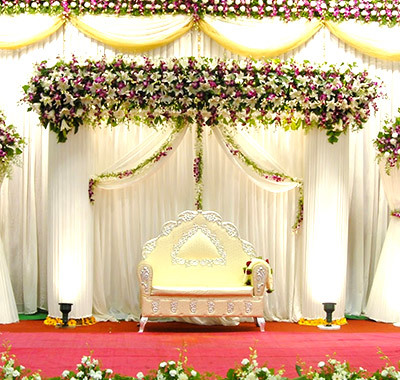 All you need to do is decide a date and we’ll handle every step thereafter. 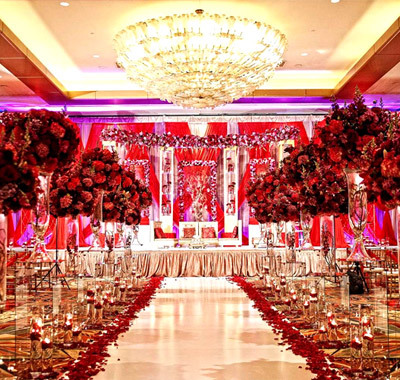 Our team is always brimming with creative and fresh ideas to decorate parties and events. Not only this, we have amazing props in our store for all types of themes; may they be scary or fairy! 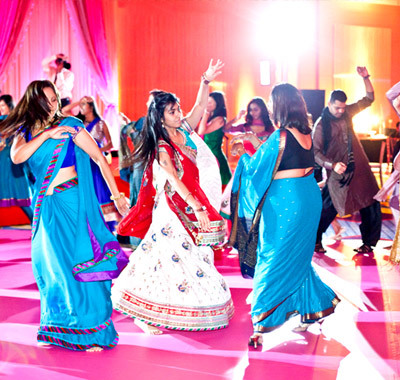 From classic Desi hits to top billboard sensations, our playlist is crammed with top dance numbers so that you and your guests can dance the night out to your heart’s content! We also have an amazing Karaoke playlists for all party singers. Chips, pizzas, burgers, coke and whatever you like will be served to you and your guests! 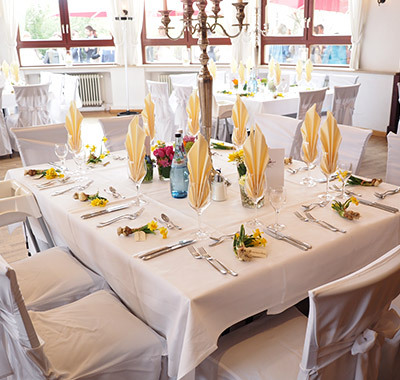 We are fully prepared to serve your guests with all their demands. 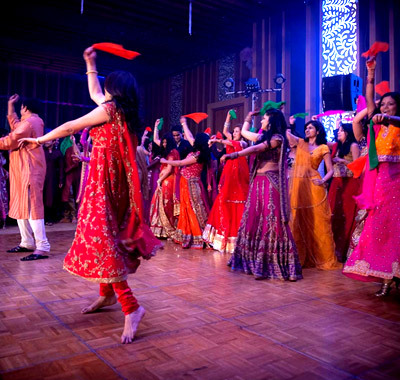 Musical chairs and newspaper dances are just the tip of the iceberg; we have many customised and famous games lined-up. And of course, we have fitting gifts and punishments prepared according to each game! We don’t just handle designing invitation and sending them out to your prepared list of guests, but also picking them up and providing them with proper accommodation in case of long parties. Why do people dress-up for themed parties? - To upload their pictures on social media! 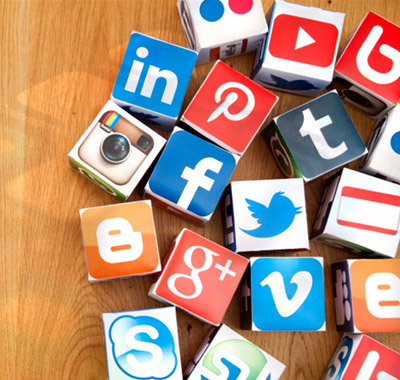 We take care of uploading photos and videos on all social media platform like Facebook, Youtube, Instagram, etc., in real time.